How can your choice of cannulae improve patient outcomes? For minimally invasive and femoral approaches, the key to success is a clear surgical view and strong hemodynamic performance. Our venous femoral cannulae are designed for high venous drainage from both the superior and inferior vena cava, with no need for a second cannulation site. The long, soft obturator improves cannula insertion without vessel damage, and the kink-free thin wall wire promotes excellent flow. 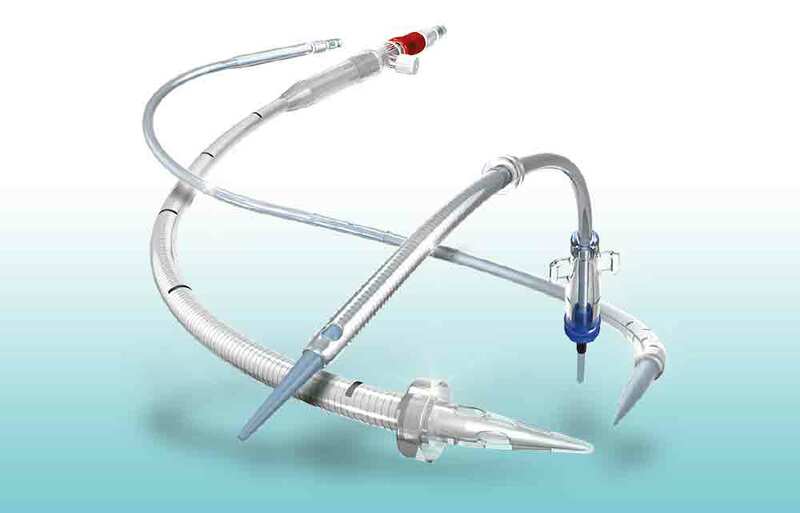 Our arterial cannulae with integrated obturator and malleable stylet features a conical multiport dispersion tip for easy, bloodless insertion and a gentle flow into the vessel in either direct or femoral access. This helps to reduce wall shear stress in the aorta.